The page you requested requires authentication. Please login above. Don't have an account? 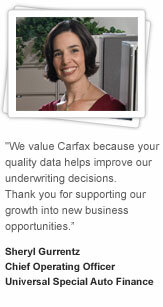 Subscribe to Carfax or Contact Us for more information. Thank you for choosing CARFAX.